The Toy Fox Terrier is thought to have descendant directly from the larger Smooth Fox Terriers in the United States during the 1930s. This breed was recognized by the AKC in 2003 in the Toy Group Division and has been used as ratters and circus performers. 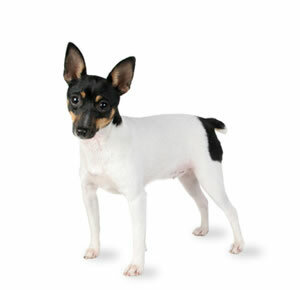 Life expectancy of Toy Fox Terrier is about 13 to 14 years.